When splitting up two opponents getting to the rim, Jeremy Lin got hit by Rozier on his left lap just above the knee. No call from the ref who stood 5ft away watching! 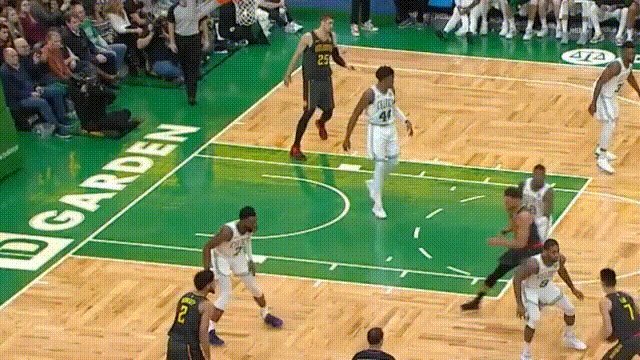 When splitting up two opponents getting to the rim, Jeremy Lin got hit by Rozier on his left lap just above the knee. No call. Dedmon passed Jeremy Lin the ball on his cut, but Lin was pushed down onto the floor. There was no foul call, but a turnover was given to Dedmon. Jeremy Lin drove from perimeter, got hit in the hand, and dropped the ball. There was no whistle but a turnover was recorded on him. Bledsoe hit Lin’s arm from behind very hard when Jeremy was hugging the ball tightly. It was impossible for Bledsoe to have gotten to the ball from his angle without hitting Lin, which was exactly what he did. 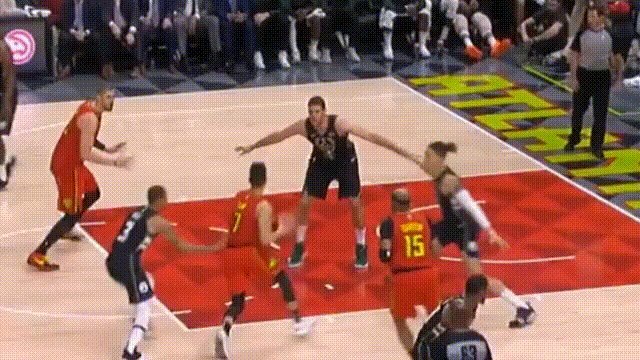 Lin was knocked to the ground, yet, the referee did not blow his whistle, even though he stood only 30 cm in front of the scene. 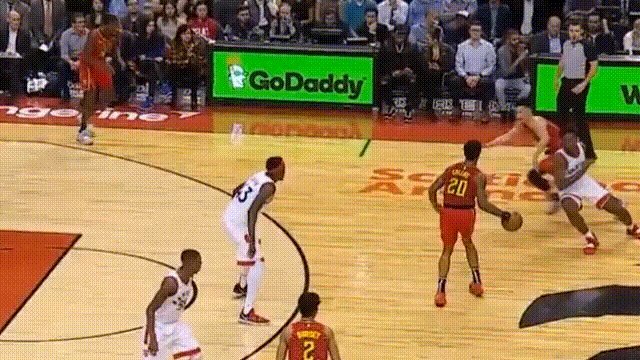 When Lin attempted a fade away shot, his opponent hit his hand and tried to hide it right after. Jeremy’s protest went ignored. Bledsoe tried to go hard on Lin to make a case but was well-defended by Lin. This should have been a jump ball or travel call on Bledsoe, as he would have only been able to travel in order to get away from Lin grabbing the ball. Still in front of the referee, Jeremy Lin received a hand-off from Len. 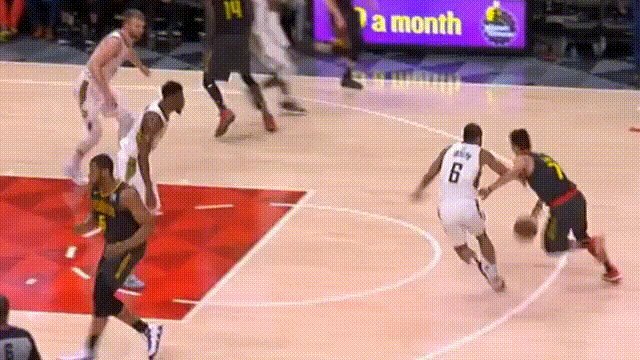 Bledsoe hit and pushed Lin from behind, causing him to drop the ball. He dove onto it, which led to a jump ball, even though it should have been a foul call on Bledsoe. When Jeremy Lin drove by Bucks number 13, the latter did an obvious hand-check foul on his first action. As Lin scrambled to the basket with no. 13 continuing to use his body to press on Lin, he was unable to take off, resulting in him missing the easy layup. From the first action to the last one under the basket, at least 2 fouls were missed by the referee. When Jeremy Lin jumped up to cleanly block Bucks no. 20, he was unfairly called for a foul.